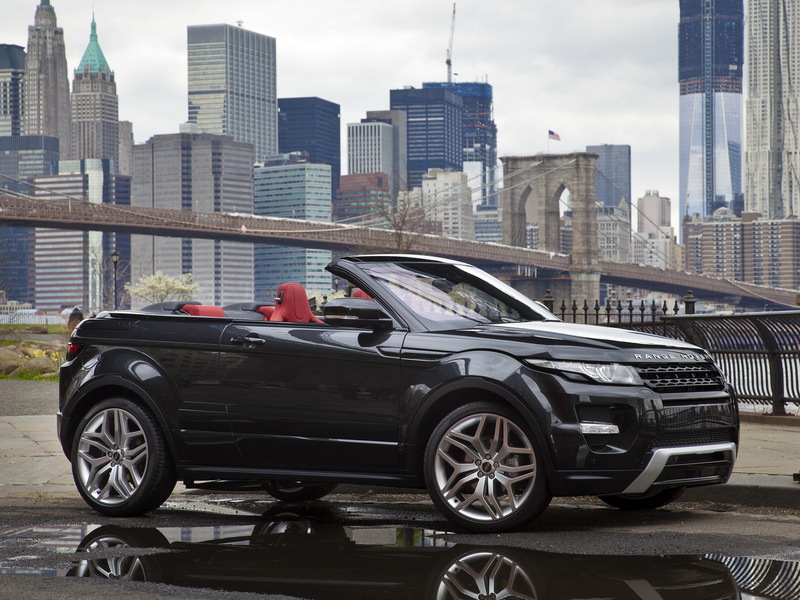 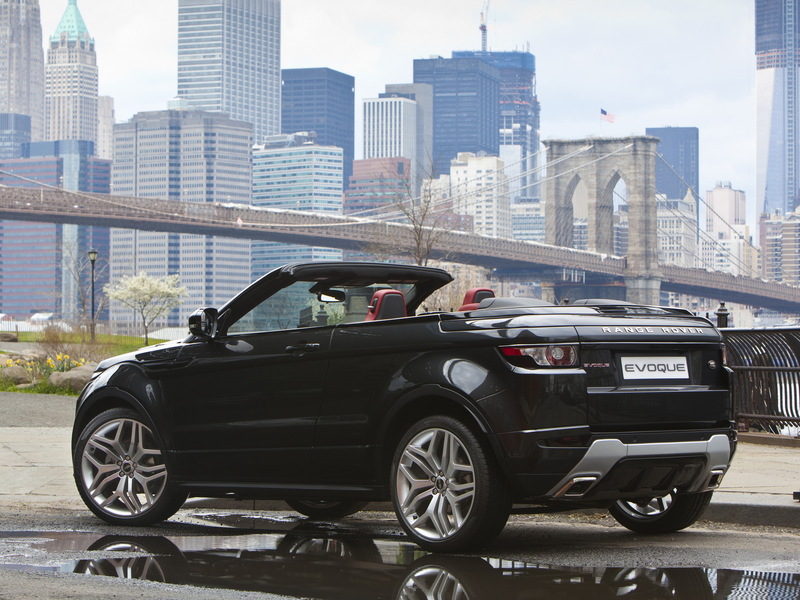 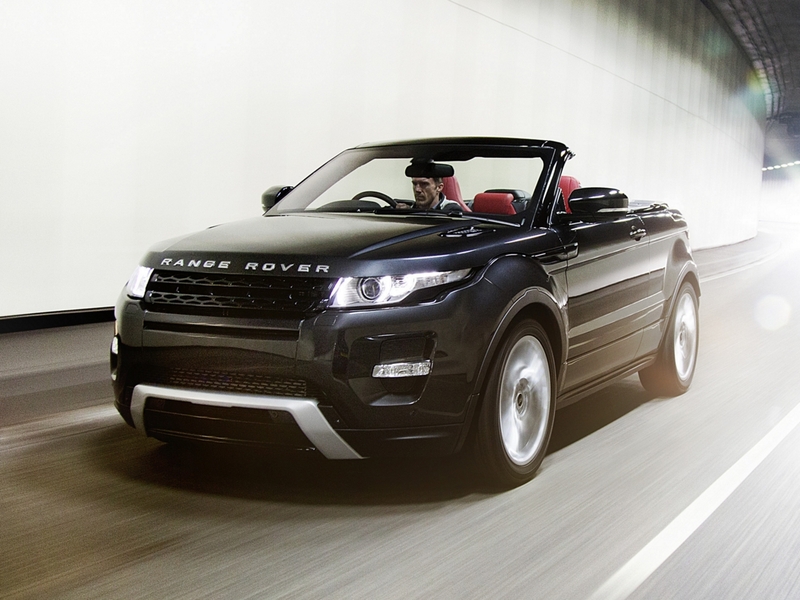 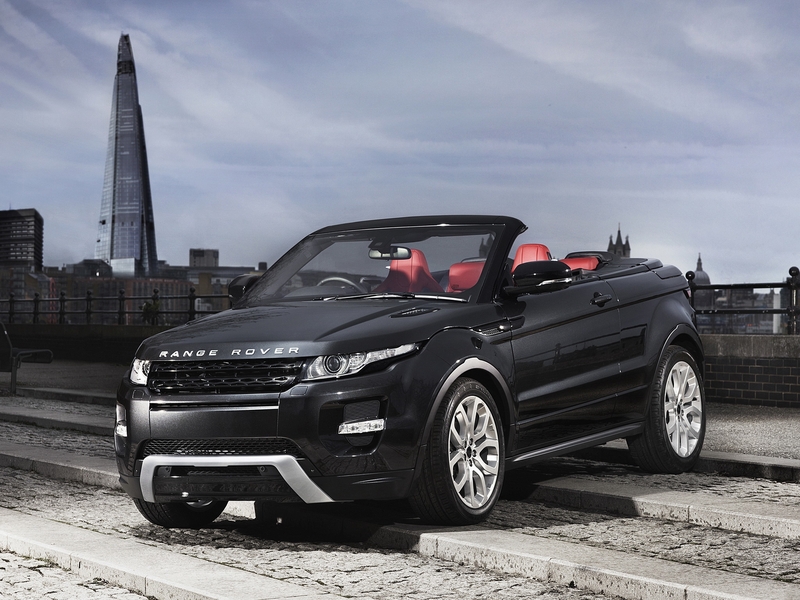 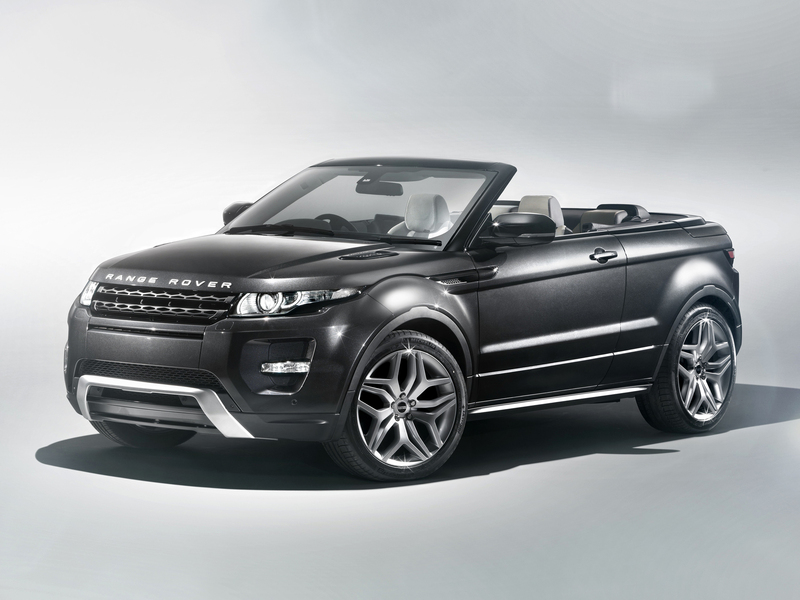 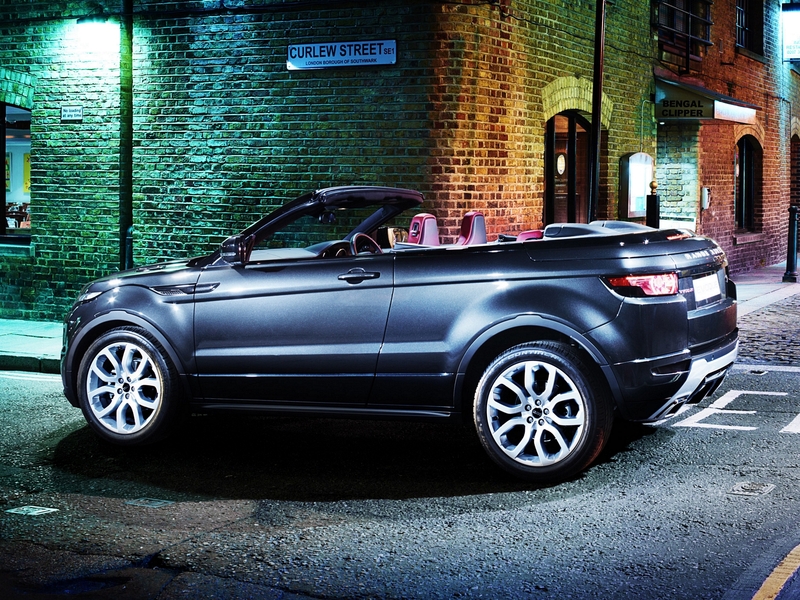 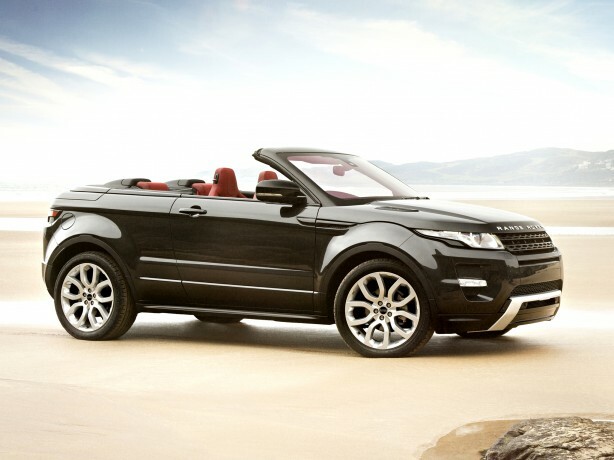 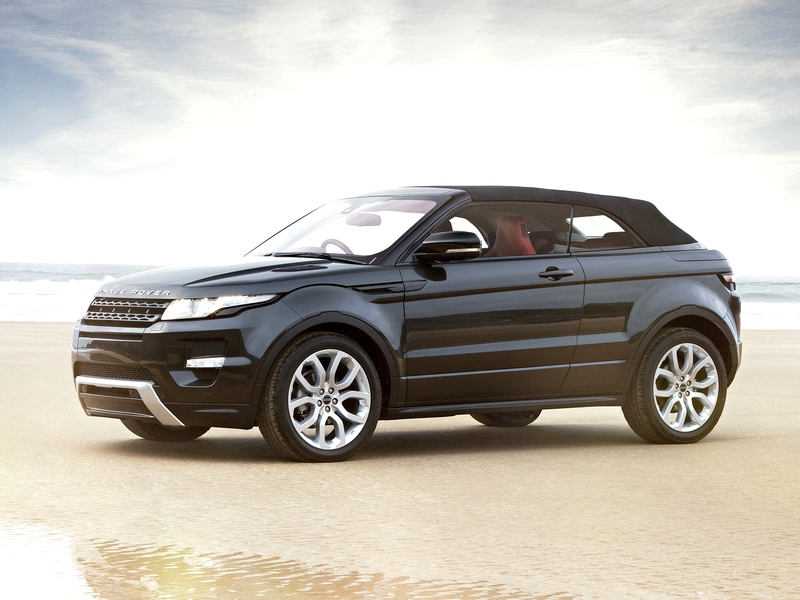 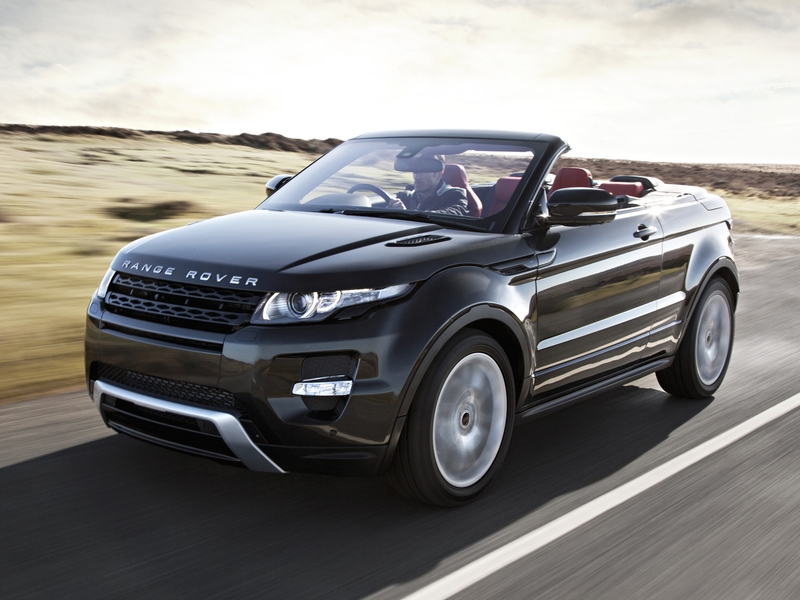 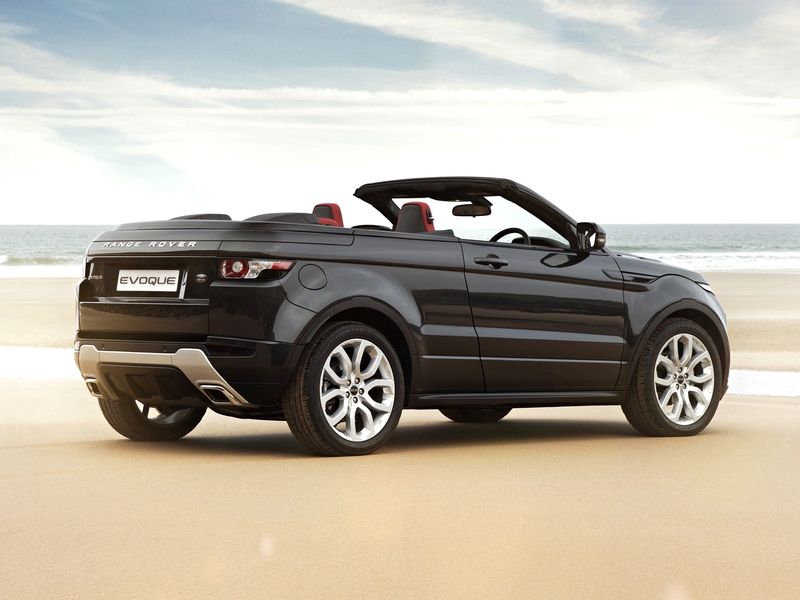 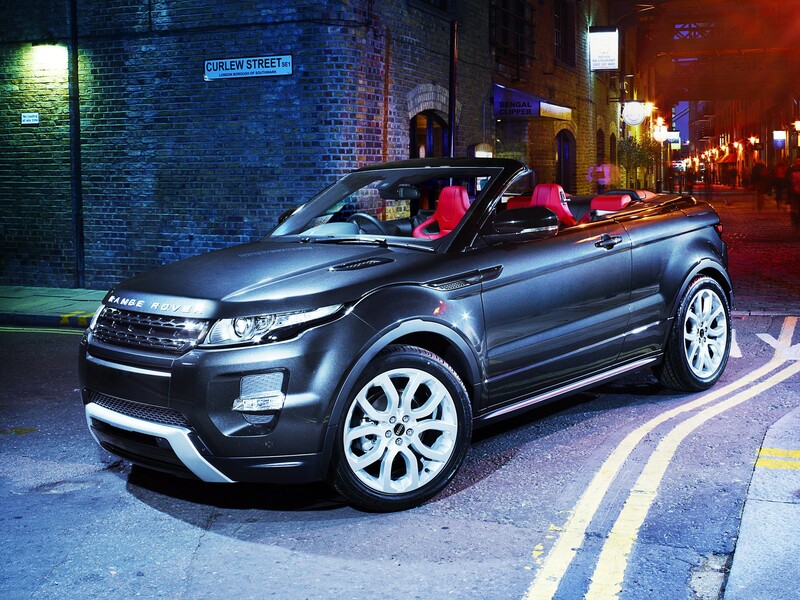 Ed update: Land Rover has confirmed the Range Rover Evoque Convertible will hit showrooms in 2016. 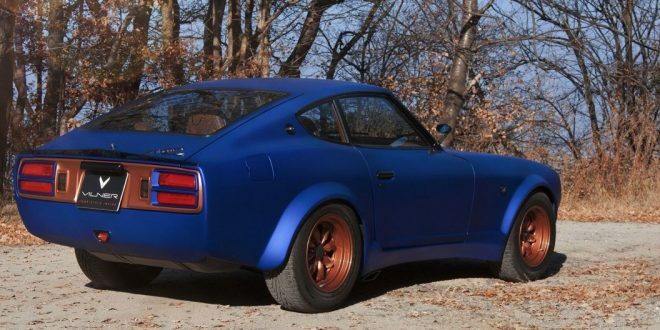 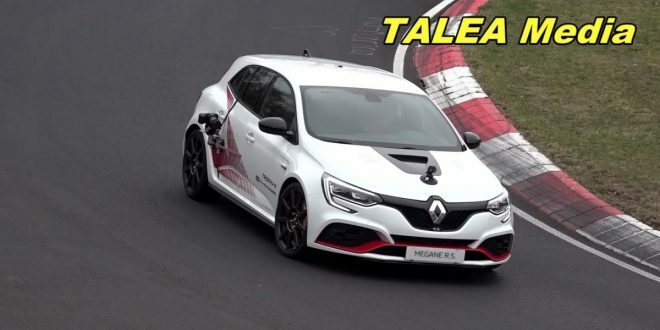 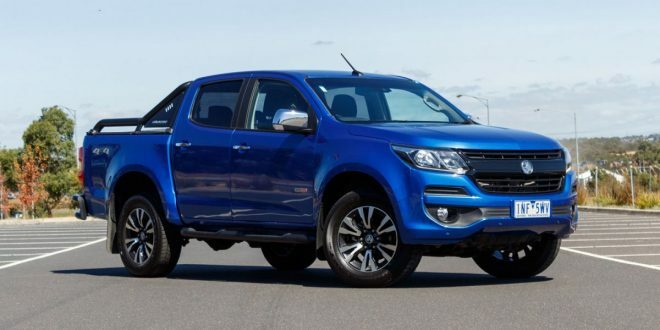 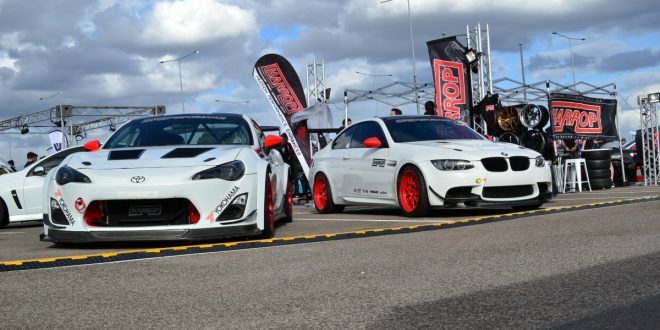 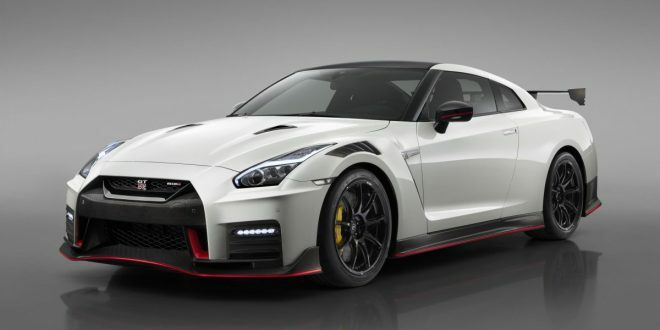 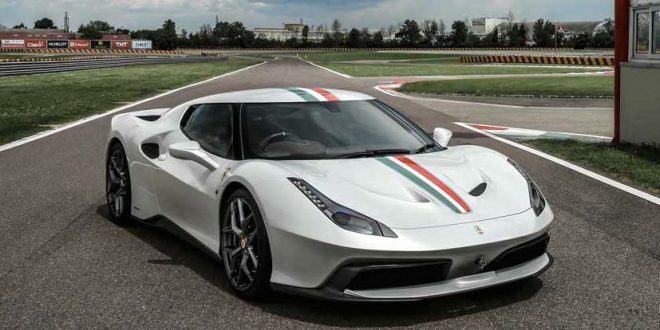 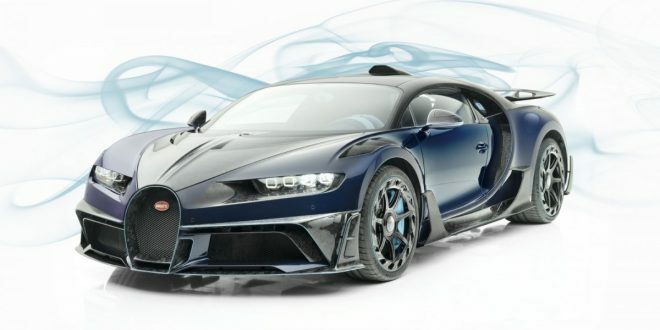 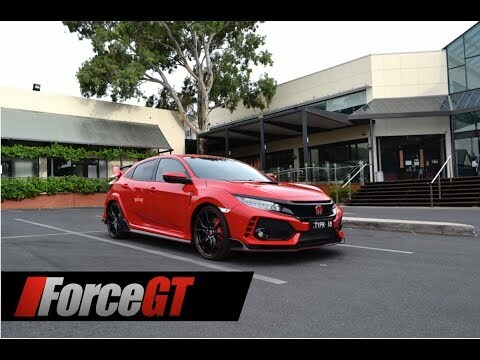 According to a report from What Car? 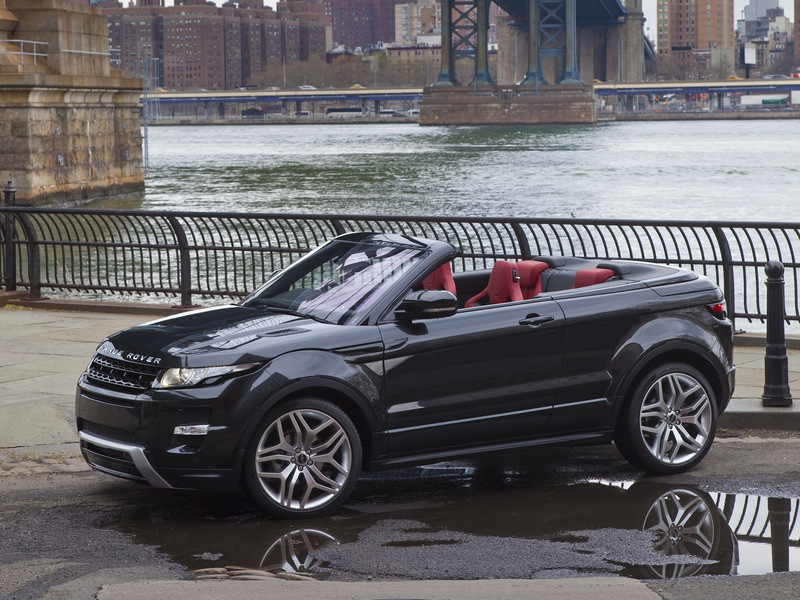 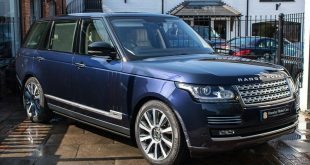 in the UK, the Range Rover Evoque Convertible has been approved for production. 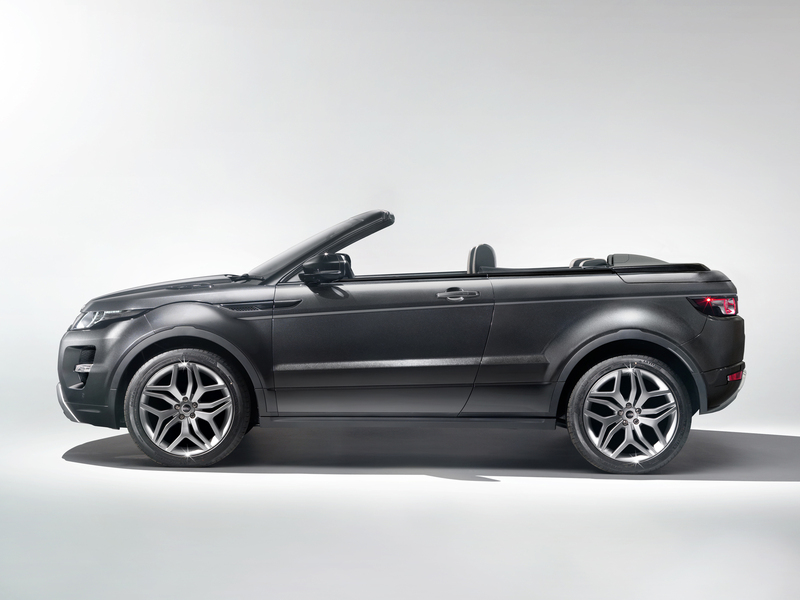 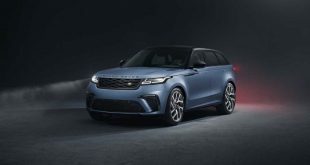 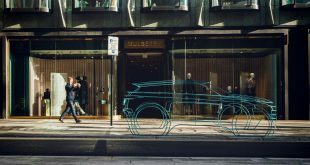 First show as a concept at the 2012 Geneva Motor Show, the production model will be based on the three door Coupé model of the highly successful Evoque. 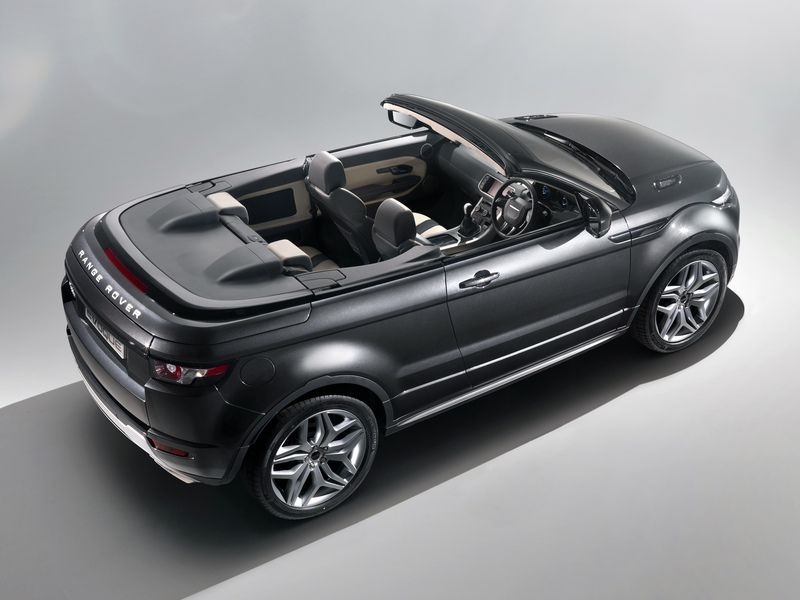 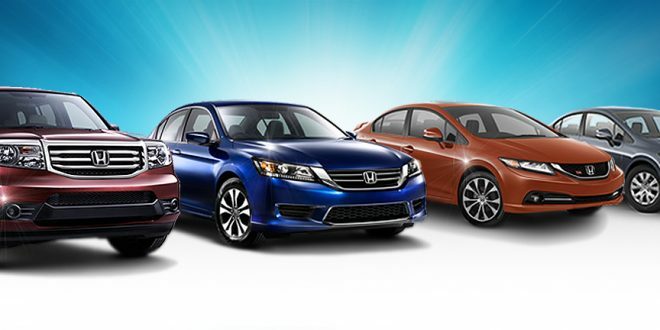 The convertible will have a fabric instead of a folding metal roof. 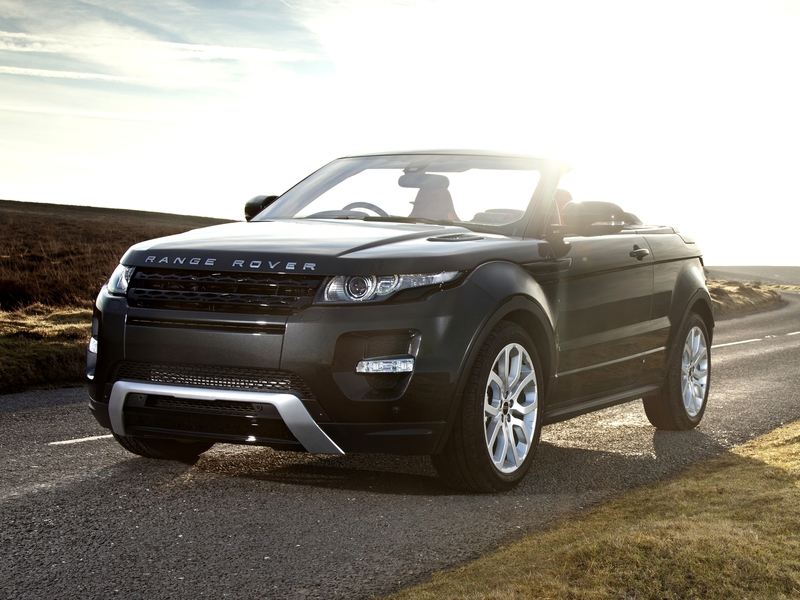 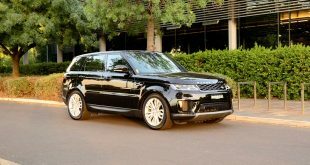 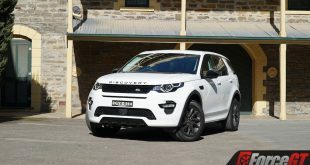 Land Rover engineers said that no major structural changes are required to compensate for the lid-less Evoque. 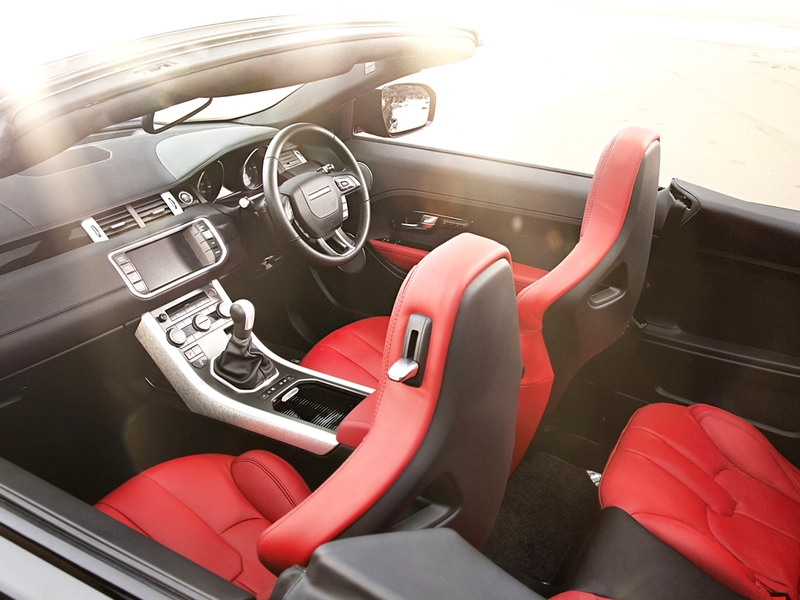 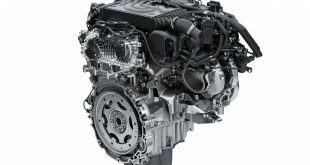 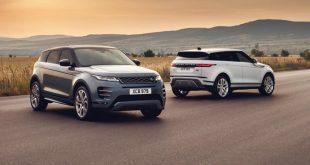 The Evoque Convertible will share engines with the existing models, which can be ordered with a choice of three powerplants – a 177kW 2.0-litre Si4 petrol engine, a 110kW 2.2-litre eD4 diesel engine and a 140kW 2.2-litre SD4 diesel engine.